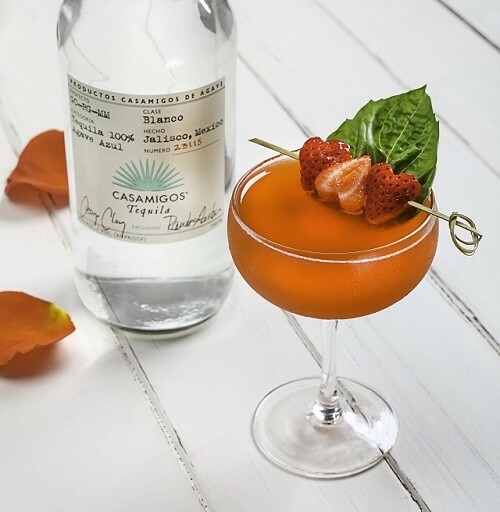 Casamigos is spreading the love this Valentine’s Day with three specialty cocktails: Casamigos Hearts On Fire, Strawberry Smash and Casa Rosé. Whether enjoying with your soulmate or your House of Friends, you’ll definitely fall in love with these cocktails. Method: Add all ingredients into a tin shaker, muddle the fruit and add ice. Shake vigorously for 8-10 seconds then fine strain into a rocks glass. 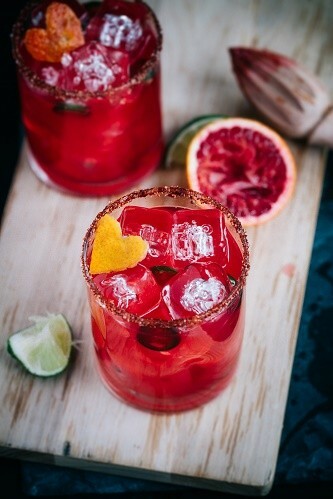 Add fresh ice and garnish with a heart-shaped cutout of a blood orange peel and place on top of the cocktail. Method: Combine all ingredients into a tin shaker, muddle herbs and add ice. Shake vigorously for 8-10 seconds then fine strain into a coupe glass. Garnish with a large basil leaf and 3 heart-shaped strawberry slices through the skewer. Combine all ingredients into a tin shaker and add ice. Shake vigorously for 4–6 seconds then strain into a large wine glass. 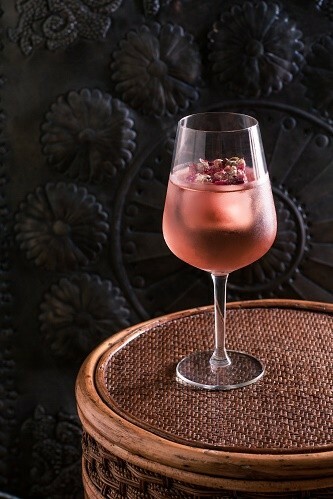 Add a block of ice with dried rose petals as a garnish. As the ice block melts, the rose petals will fill the glass.